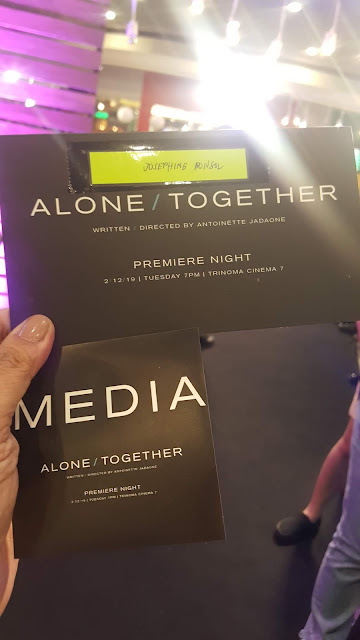 I saw myself when she came early before us and managed to call her sons for some errands and the usual panic attacks of moms. 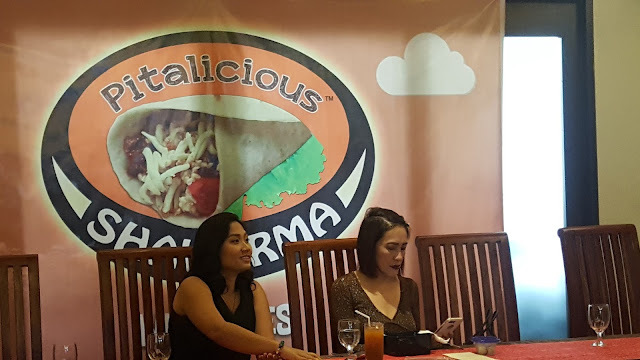 We were introduced to Pitalicious Shawarma and how the brand started featuring moms who never got home without pasalubong. 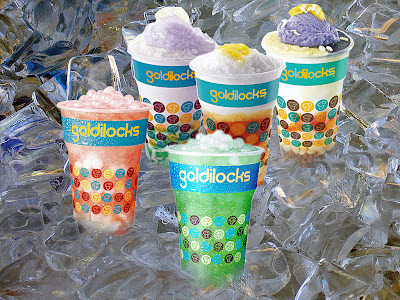 Comedy queen Aiai Delas Alas is the new celebrity endorser of Pitalicious Shawarma. 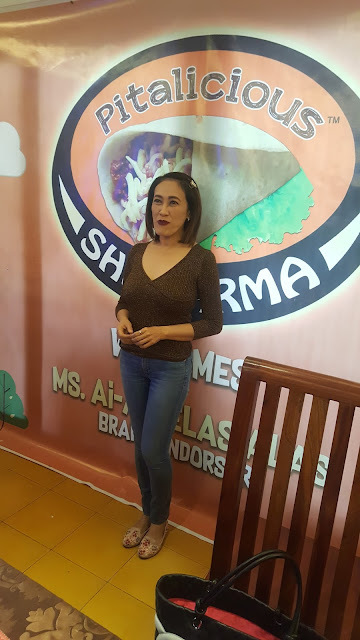 Just like the brand and the product consisting of so many ingredients hugged and wrapped with love also like the owner who loves to cook every dish with love, Aiai Delas Alas shared to us how her faith in goodness and love for family returns a hundredfold and more that's why she is endorsing Pitalicious Shawarma. Helping others grow business, franchising Pitalicious Shawarma only requires basic start-up costs. Products vary from shawarma beef in sandwich or on rice and soon offering "chicken if possible, organic" said Aiai during the bloggers conference held last Tuesday at Victorinos Restaurant. 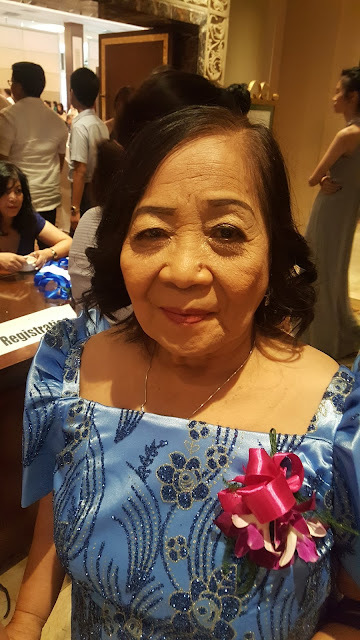 Aiai known to many helping building Kristong Hari Church (along Commonwealth Ave) which she said is not yet complete because she envisioned it to be Basilica plans to build another towards the end of the year because she believes that givinh returns a thousandfold. 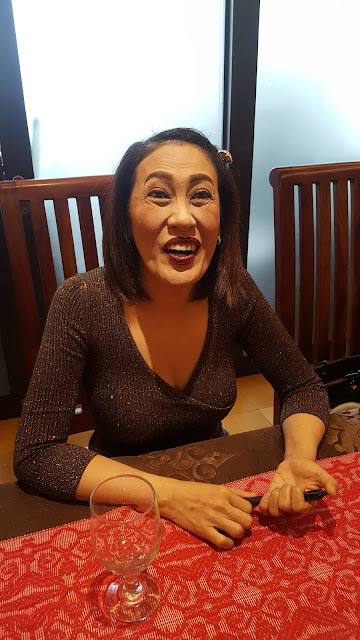 A true affectionate mother and comedy queen Aiai Delas Alas stood in front of the lines to bring home some of her newly-endorsed Pitalicious Shawarma after the bloggers conference. Basic Beef Shawarma on Pita Bread is priced at Php55 complete with sliced tomatoes, onions, cucumbers, lettuce. For more information please visit https://www.facebook.com/pitaliciousshawarma/ and follow @pitaliciousshawarma on Instagram and Twitter.